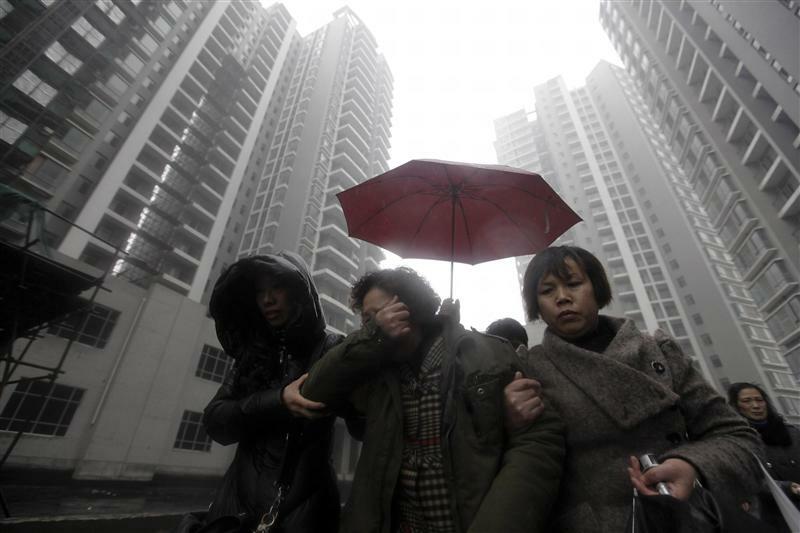 Beijing’s weekend floods inflicted an unusually high human cost for a modern city. Attempts to squash criticism of the response made matters worse. The lesson isn’t just that Beijing needs better drains, but that anxiety is acute ahead of next year’s leadership change. For investors, the equivocal way China handles crises alters the political risk premium. An official put the damage at $1.6 billion – half a percent of the city’s GDP in 2011. The death toll has been more contentious. By July 26, the count hadn’t moved from the initial estimate of 37, to the disbelief of many Beijingers. Critical posts were swiftly deleted from social media, and Beijing’s police chief warned on July 24 that web users who attacked the country or the system would be severely punished. Stepping back, the disaster doesn’t invalidate China’s achievements, even if the human tragedy proves worse than stated. Beijing’s drainage is bad, but China’s urbanization has done much good. Cities have helped lift millions out of poverty, and without the slums seen in India or Brazil. Freak rains aside, Beijing’s usual problem is too little water. In most years, the city gets less rain than Dallas. But officials are anxious, and that means investors should be too. New rulers will be announced in Autumn, and the shocking ouster of Chongqing party chief Bo Xilai in March raised the worry that the process could be less than smooth. That is already having an economic effect. Decisive policies have been lacking in recent months. While cross-border deals still happen – witness oil producer CNOOC’s $15 billion bid for Canadian rival Nexen – the property and IPO markets are in limbo. Modern China no longer reads natural disasters as a sign the emperor has lost his “mandate of heaven”, but it is telling that President Hu Jintao pointedly called for “unity” in a speech on July 23. Uncharacteristic levels of anxiety, indecision and defensiveness in Chinese officialdom don’t make for an investment-friendly climate. It already shows in the benchmark Shanghai stock index, which is at its lowest since early 2009, despite two cuts in interest rates. Foreign investment too slowed in June, year on year. The floods receded quickly, but China’s political risk premium is still rising. Beijing saw the heaviest rains in 60 years on July 21, leading to the deaths of at least 37 people. The municipal government estimated that the cost of the damage could be 10 billion yuan ($1.6 billion). Around two thirds of that was estimated to be in the south-western area of Fangshan. As of July 26, the death toll had still not been updated. The city’s mayor and one of its vice mayors resigned on July 25. There was no indication of whether the moves were in response to the floods, or part of the wider governmental reshuffle that is taking place ahead of China’s new leadership being announced in the Autumn. The Beijing government vowed to be honest about the casualty figures on July 24. Spokesperson Wang Hui of the Information Office of the Beijing government said the country had learned a lesson from the SARS epidemic in 2003, in which initial official numbers of cases were later dramatically revised upwards.